Established 2013 at the FACETM Tucson Member’s meeting, TES-SAVi is a commercial and military aviation products and services company prepared to revoluntionize the market place. Our industry-unique innovative product line, AWESUM(R), and in-house experienced engineering support services will speed capability integration using our end-to-end unified model-based lifecycle tool suite. TES-SAVi is committed to supporting your company’s needs. TES-SAVi is the industry’s first FACETM Verification Authority (FACE VA) (May 2014), and is a member and contributing author of the Future Aviation Capability Environment (FACE) Consortium’s and open standard and business documentations since the Consortium’s inception in 2010. TES-SAVi are co-chairs and active participants of several working subcommittees for FACE. TES-SAVi has hosted FACE Member’s meetings, and is called to assist the design, contracting, and execution of FACE Technical Interchange Meetings (see ASA/ASLT About FACE, 2015). TES-SAVi key personnel are recognized as industry experts in MBSE and in the VV&A of Complex Airworthy Systems, with lead roles in AAD’s IMPACT Study (IMPACT, 2104), and serving ASA/ASLT SoSE&I as an industry expert on Open Systems Architecture. 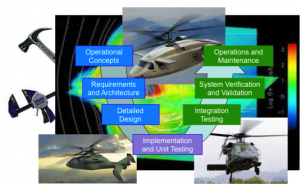 TES-SAVi has numerous technical publications with the American Helicopter Society (AHS), the IEEE MSBE for FACE, and Association of Old Crows (AOC). TES-SAVi is recognized as leading edge MBSE tools provider (IEEE, 2014) in both the Aviation and Intelligence communities. 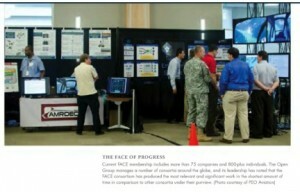 TES-SAVi’s secure Simulation and Virtual Integration Lab brings an element of actual 3rd party Avionics components integrations to the Aviation Community, for they have extensive Army program experience integrating, simulating, and stimulating actual military components in a Virtual Environment and positioning the Government to evaluate actual performance of military embedded complex software systems in a network centric virtual environment (AHS, 2013). TES-SAVi current and past performance includes the Army’s AME’s R2C2, funded S&T efforts on the MIS and the JCA, each aligned to the FACETM technical reference standard for open systems (AHS, 2013). 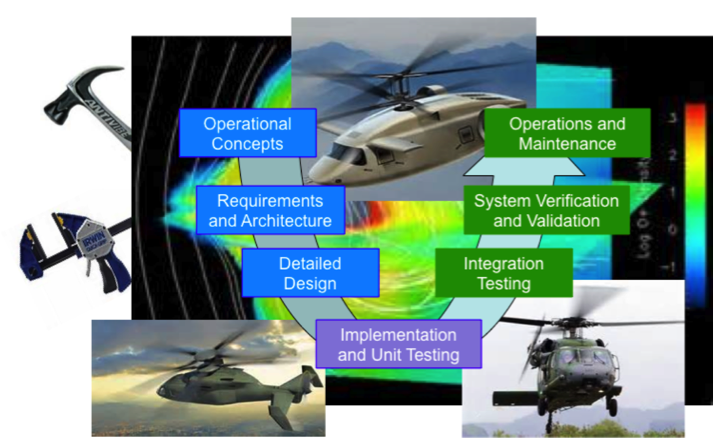 These Army Aviation RDT&E efforts are employing TES-SAVi’s MBSE tooling to rapid integrate and verify operations of military avionics systems, are positioned to support current fielded military aircraft, and are staging the preparation of processes and next generation MBSE tools to support the 2025 aircraft efforts slated for the Future Vertical Lift (IMPACT Study, 2014, AHS, 2015).